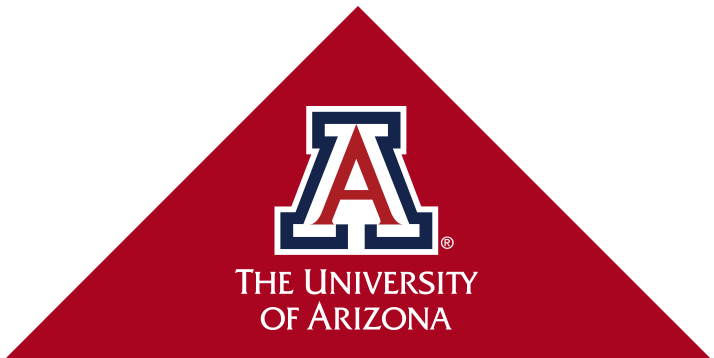 The Skin Cancer Institute (SCI) unites The University of Arizona Cancer Center’s many skin cancer prevention endeavors, bringing together innovative research, clinical care, education and community outreach. The mission of the SCI is to prevent and cure skin cancer. We seek to bring together innovative research, visionary patient care, and life-changing education and outreach. These core elements define what we do and focus on our ultimate goal of reducing skin cancer incidence. We are a non-profit organization which relies solely on donations to continue our important work! 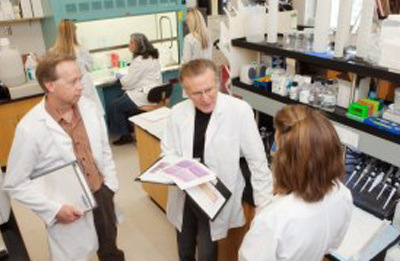 Donations to the Skin Cancer Institute are processed through the UA Foundation. 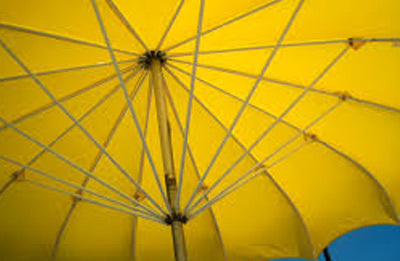 A new study in skin cancer prevention has opened! Dr. Dave Alberts is retiring after over 40 years in cancer research.